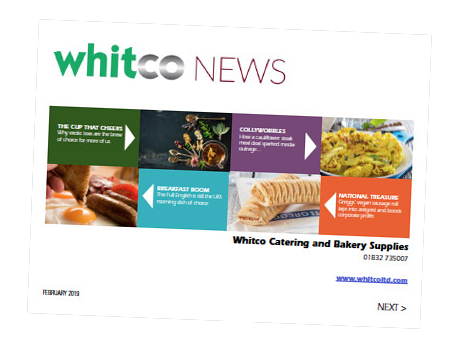 Whitco supply everything from basic equipment to the design and supply of a complete commercial food service, retail and food manufacturing solution. As uniquely flexible commercial and industrial equipment specialists, Whitco can supply all the necessary catering and bakery supplies from a simple deep fat fryer to new build restaurant, for a hotel, restaurant, hospital, school or prison. Our other department works with Artisan bakers to plant bakeries doing exactly the same. kitchen installations. We have nurtured strong relationships with and are preferred partners to most world-leading catering equipment manufacturers. We also remain proudly independent and work with customers to genuinely offer impartial advice. 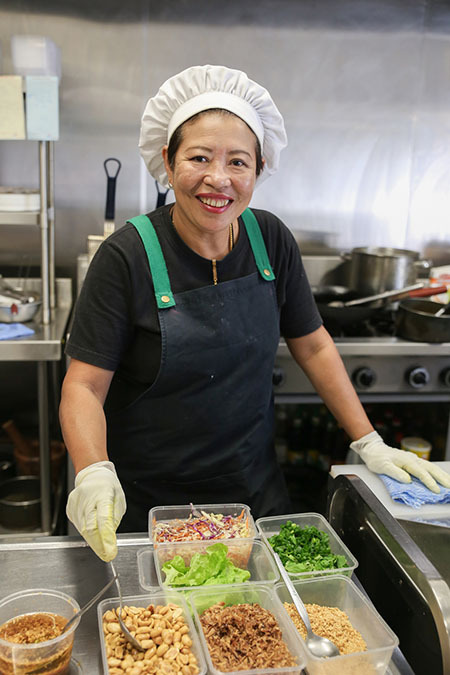 This helps our customers select commercial dishwashers, refrigerators, cooking equipment, sinks, work surfaces, storage solutions and other catering supplies that perfectly support their short and long-term objectives. Whitco look at all the areas connected with the operation and food waste is one that is often forgotten. FOG, Fats Oils and Grease, is a major problem for the food production industry and there are many solutions available which suit different types and sizes of operation. The energy efficient Waste²O™ food digester, quickly converts biodegradable waste food into grey water. This can then be safely disposed of via the existing drain system to reduce costs, odours and waste collections. Whitco’s engineers install stainless steel kitchen equipment that integrates beautifully with new and existing catering installations. Our new Whitco Lite service also provides access to a vast range of tableware, cutlery, furniture and accessories. If you would like help sourcing new equipment, please call us on +44 (0)1832 735 007 or email sales@whitcoltd.com.